This entry was posted in Beauty and tagged blousey, conditioner, frizzy hair, hair care, haircare, jasmine, lush, lush cosmetics, R&B, shampoo, toiletries. Bookmark the permalink. ← My Top Ten High Street Beauty Products! It wasn’t until this moment that I looked up the store locator for Lush and realized there is a shop like 20 minutes from my university. I live in the United States, and I always just assumed that Lush didn’t have stores here. Wrong! But you guys don’t have Sephora’s, do you? Nice review. 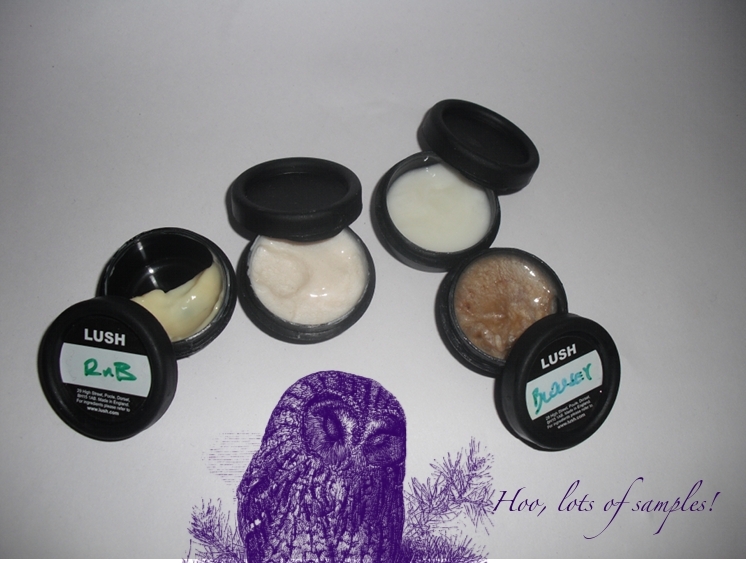 Seems like you found a couple items you really liked, I may check some of them out the first time I explore Lush! No, I really wish we had Sephora stores – especially when there’s gorgeous things like the Cinderella colllection! I can only imagine how pricey they are, I find Lush here very expensive! Which shampoo bar did you try? I’m intrigued by them, but I can’t quite work out how they work! My Lush girls were so sweet and gave me a nice Blousey sample to try out, but I just couldn’t fall in love with it! I don’t think it did much for my hair. Love the Trichimania shampoo though, they gave me a nice-sized sample of that! Definitely need to try that hair mask, though. Fun post! Oh, shame, it left mine really shiny and nice-smelling! 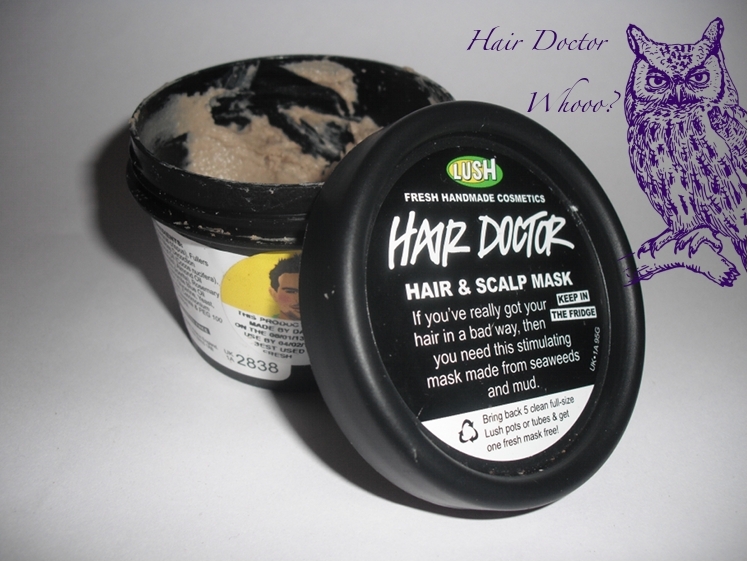 I haven’t tried Trichomania, coconut is really not a scent I get on with often… How long-lasting do you find the smell?